The smallsat revolution has now, arguably, been underway for a decade. The changes that enabled this commercial space revolution were 1) the increased technological capability to do more with less weight and mass; 2) the decreased cost of space hardware and infrastructure; and 3) the willingness to start and fund companies targeted to solve problems in a commercial marketplace, outside of the traditional telecommunications and defense applications. The last ten years have seen dozens of companies emerge under a similar banner of affordable access to space data — heralding new ways of using the unique vantage point of space to capture and transmit data home to Earth. The rise of these burgeoning companies has, in turn, led to a solidification of growth in the service sector — as the problems of launch, ground communications, space hardware development, and spacecraft manufacturing have been tackled by existing and new companies eager to meet these needs. Ten years into this revolution, spacecraft owners and operators now have many options from which to source and procure sub-systems and support — many of which were not available when the companies first began operating. Companies that in the past had no option but to purchase larger turnkey satellites, or recruit teams of manufacturing technicians to build spacecraft with cheaper commercial off-the-shelf component specifications, can now turn to Tyvak, Clyde Space, Blue Canyon Technologies, and Loft Orbital, to mention a few, to build their spacecraft or even fly their payloads directly. While launch continues to be a cost-restrictive barrier for many business cases, the last ten years have fueled a dynamic wave of new and innovative launch approaches that aim to break down that barrier. 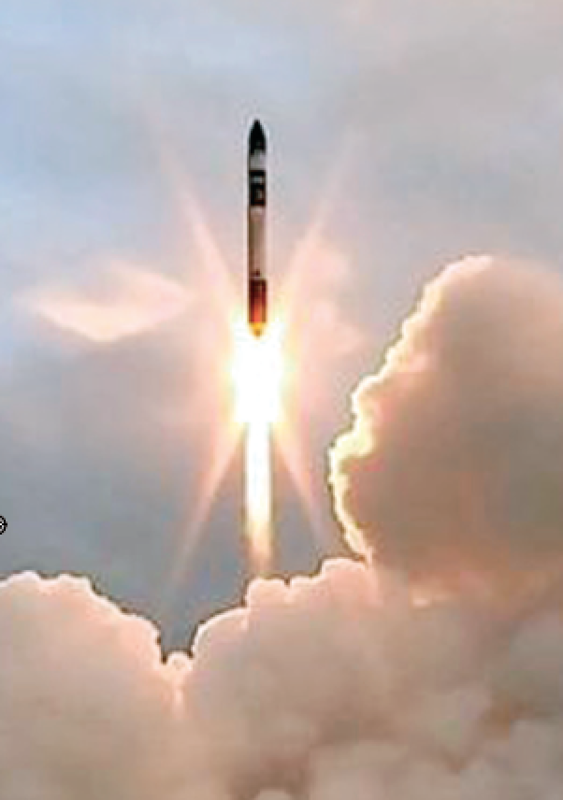 Established launch providers such as ISRO, ULA, and Orbital ATK have partnered with new companies, Nanoracks and Spaceflight, to normalize a ride share approach to launch, driving costs down to a level that opened up the possibility for many more business cases to close. The emergence of new giants such as SpaceX, which rose after a series of delays and difficulties in 2016 to complete 18 launches in 2017, has opened up even more access to space. The success of these companies has laid the foundation for even more innovative development from companies such as Virgin Orbit, who will test their jet-based launch system in 2018, and newcomer Rocket Lab who after high-altitude winds pushed their second test launch out from December, will launch spacecraft from Spire and Planet early this year. Ground-based infrastructure has also seen its fair share of development and innovation. 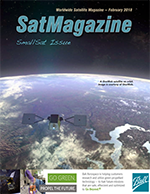 Supporting more than 10,000 passes from smallsats monthly, KSAT has continued to drive cost reduction through standardization around the KSATLite form factor. 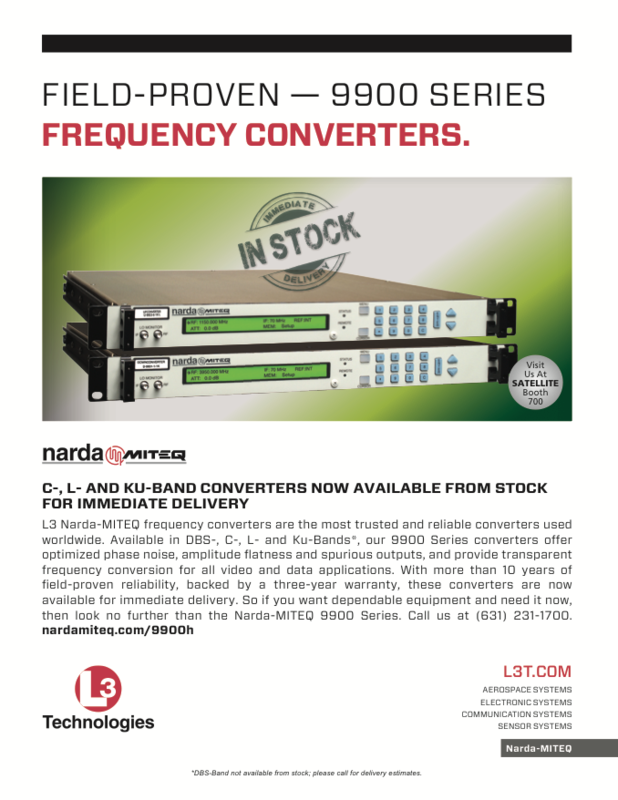 Focusing on S-,X-, and Ka-band frequencies, the KSATLite network enables flexibility for spacecraft operators to schedule passes from any of the twenty ground stations around the world, leveraging the dynamic capabilities of software-defined radios to seamlessly move data from spacecraft to servers. Enabled through decades of expertise, KSAT further minimizes risk for satellite owners, ensuring on-time delivery of data to local or cloud-hosted databases. 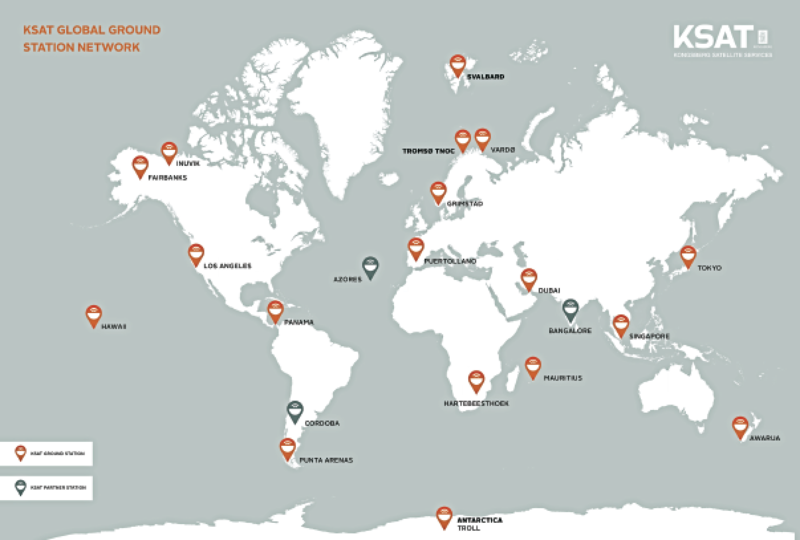 Strict standards of reliability on the proven and tested ground network provide certainty for space systems that inherently may encounter risk from the challenging operational environment of the spacecraft. With continued developments in communications technology, the pipelines from space to Earth continue to grow, while cost savings due to economies of scale and operational efficiencies combine to enable more data-intensive missions. In 2018, the smallsat industry is truly over the proof of concept phase. The question is no longer can it be done — because dozens of small satellite companies have, without a doubt, proven that it is indeed technologically possible to host a whole array of smallsat payloads and missions on a smaller form factor. Now the question turns to profitability. Can the industry stand on its own two feet? With more than $4.5 billion of venture capital1 driving the growth of the smallsat revolution, the push is now for the industry to focus on revenues and returning value. While access to space has become orders of magnitude more affordable, owning and operating a space-based data collection company is still extremely capital-intensive. With that high barrier of entry, comes a high bar for revenue generation over which each company must jump. The scope of the problems that smallsats can be tasked to solve are huge — weather data to improve responses to climate change; radar imaging to track movements of illegal or hostile maritime activity; photographs to measure deforestation, monitor humanitarian crises, and assist farmers navigate changing agricultural landscapes. Many technologists have the tendency of grouping these companies based on the platform — these are NewSpace companies, this is a smallsat industry. In reality, these companies have as much in common as the internet companies of the nineties’ dot-com boom. Each company will live or die based on how well they can solve the problem for their end-customer — be that customer in government, oil and gas, finance, or agriculture. As many dot-com era companies learned the hard way, the proof is in the product. While many in the space industry entered this line of work due to a passion for the process — the challenging parameters of getting hardware into space and the data back down — the end-customers largely do not care that their data comes from space. Setting aside the challenges and passion for working on a space-based platform, the product must speak for itself. Hence, the crux of these companies are not rooted in intriguing new technologies, but rather in end-user requirements. The individual success of any smallsat company ultimately is derived from the firm’s ability to maintain profitability by meeting customer needs. Working backward down the value chain — the success of any service provider in this industry (be it launch, manufacturing, regulatory, communications) is to then increase the success of the satellite owner and operator by improving the capability delivered, ideally while decreasing the per unit cost. None of these principles are unique to smallsats or the aerospace industry. Companies who cannot maintain profitability, who do not earn their right to exist in the marketplace, are shuttered up, sold off, or auctioned at a bargain rate. In the midst of the technological innovations that surround the developments with smallsats over the last ten years — it is easy to stray away from these foundational realities. Due to huge successes over the last decade, the industry is past the proof of concept and the focus must now be on product and the pursuit of profitability. For space craft owners and operators, that means redirecting capital and engineering efforts toward maximizing gains through product market fit, and operational efficiencies. Avoiding the temptation to do it all, smallsat companies should resist re-inventing the wheel if that wheel can be purchased for cents on the dollar in the marketplace. In particular, new companies must think critically about how to keep ahead of competition and realistically assess whether a vertically-integrated approach allows or inhibits a faster, cheaper, and better product to emerge. In the excitement of a fast-paced industry, it requires discipline to hold the line that engineering time spent in areas away from revenue-generating activities is a cost center. Whereas engineering time spent on projects that improve the product offering, lead to differentiation in the market place and ultimately the creation or capture of market share. As the industry matures and smallsat companies are able to rely more on service providers to provide quality sub-system components and support, the service providers in turn must hold this responsibility with great importance. While the last ten years have seen tremendous growth, the smallsat industry remains a closely interdependent ecosystem. If smallsat companies are not successful in gaining profitability, so, too, are the business cases for launch, manufacturing, and ground systems that were built on the small satellite market at risk. What does this mean? Spacecraft owners and operators must share feedback with their service providers. They must be clear in outlining their system requirements and their expectations, and work iteratively to find the solution that best meets their product needs. They must focus on differentiating their product value in the marketplace. Service providers must leverage their expertise to solve problems that their customers may not even realize can be solved. They must push to make more capability available at more affordable rates by harnessing economies of scale, innovation, and technological advances. They must work to support their customers’ growth and success. KSAT has moved to support this development. Standardization of systems requirements, minimizing modifications, and leveraging the flexibility of software-based radio platforms are all key to reducing engineering costs previously incurred through custom architectures. Clear definition and prescription of available spacecraft to ground interfaces eases the burden on the satellite owner and operator, allowing them to focus on the key task of building, operating, and maintaining the instrument. Simultaneously, constant assessment of new technologies for operational readiness generates increased capability, while growth in the industry enables cost efficiencies. The fast-paced growth of the last ten years has opened the industry for fresh minds to join and tackle these tough business and technology problems. Together, smallsat companies and the service providers that support them will determine the fate of the industry for the next ten years. There is tough work ahead, for each company must earn its right to exist in the marketplace — creating value for their customer in a way that is better, faster, or a cheaper way than can be accomplished alone. To do this, focus on the product and the customer. 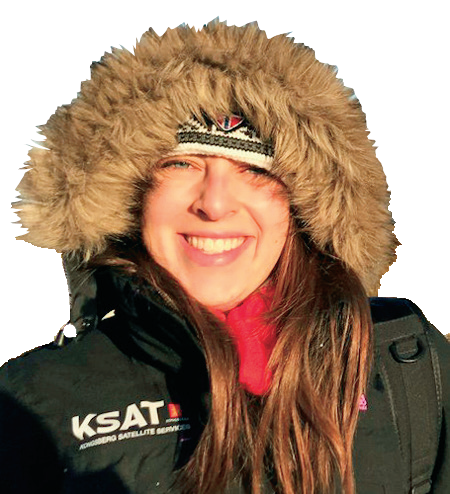 Katherine Monson is a Director of Business Development for KSAT where she works with smallsat, legacy space and launch companies to retrieve their data from space. Prior to joining KSAT, Katherine was an early member of the Spire Global team, where she ran the Ground Station department. Katherine is based in the Silicon Valley, California, and can be reached at Katherine.Monson@ksat.no.